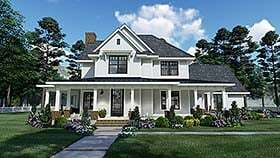 We represent over 100 of the most popular residential architects and home designers in North America. 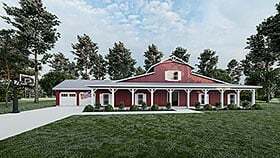 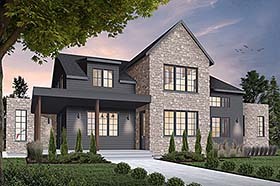 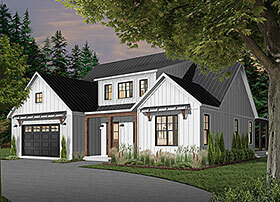 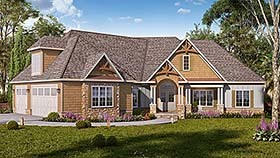 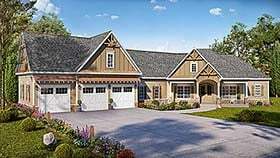 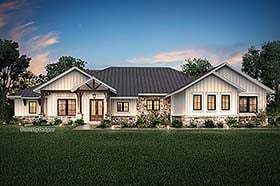 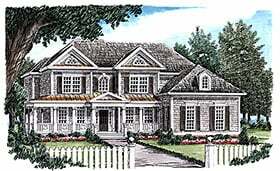 This talented group stays busy creating new plans, and as a result, our home plans collection is constantly being updated with newly featured designs. 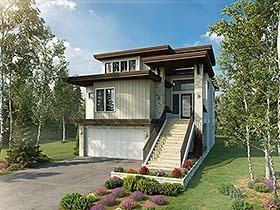 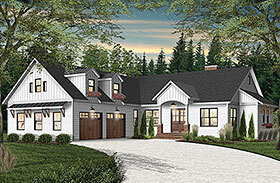 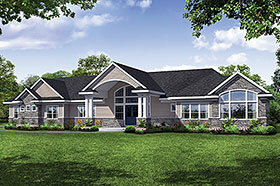 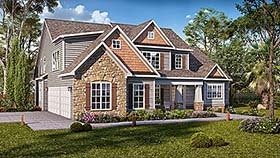 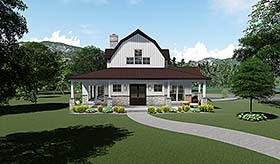 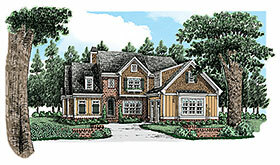 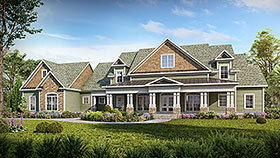 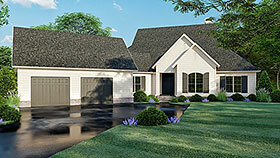 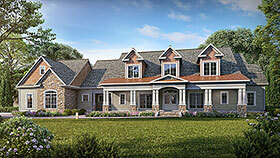 Visit our Newest House Plans section regularly to keep “up to speed” with the latest submissions from our designers.